CT Food Blog – The Best Food, The Best Life. 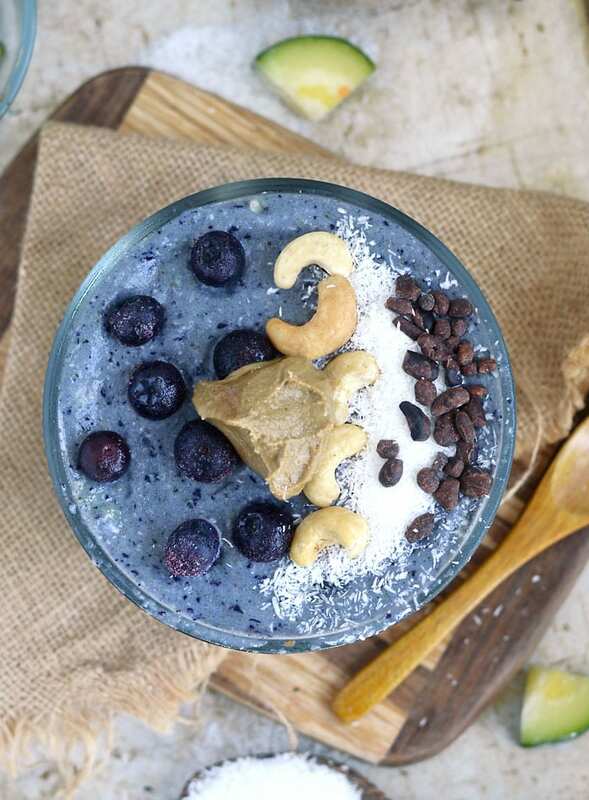 Besides the regular ingredients, such as coconut juice and almond milk, this smoothie bowl also contains veggies like zucchini and cauliflower. 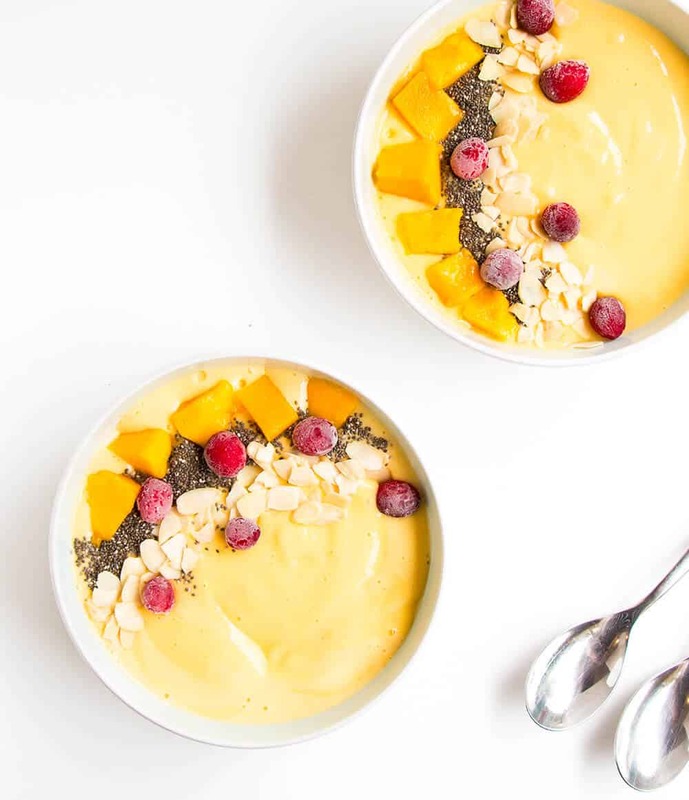 But don’t fret – it’s still sweet and creamy as a smoothie bowl should be! Get tropical with mangoes! 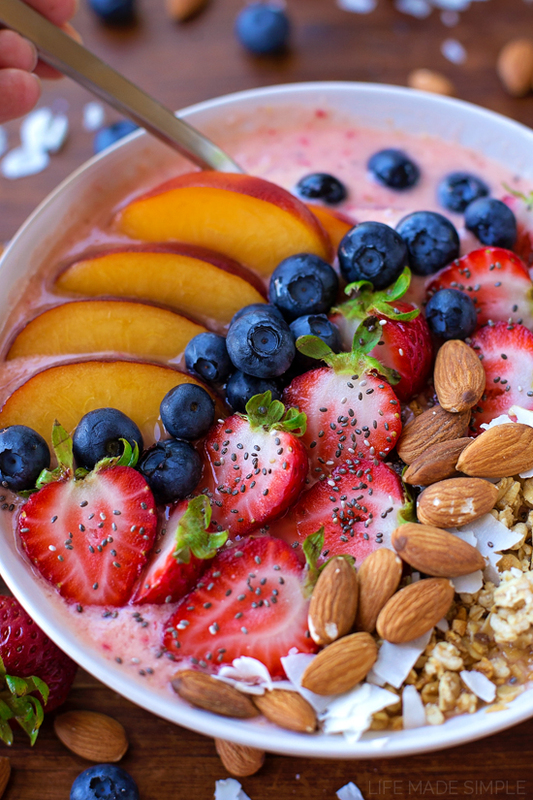 You can top off the bowl with chia seeds, almond flakes and/or other chops of your fruit of choice. 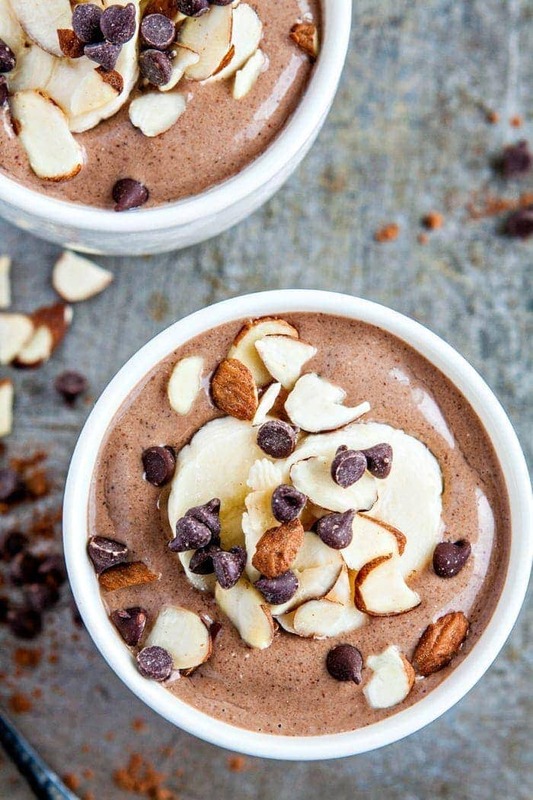 Breakfast that looks and tastes like a dessert? Yes please! If you like chocolate, this one is not to be missed. Gorgeous without the fuss, this bowl’s got its pretty colours from leafy greens and avocado. Instead of coconut milk, this recipe uses Greek yogurt to create a fulfilling bowl. Top that with the varied flavours from peach, strawberry and pineapple chunks, and you’re good to go! Tangy and juicy with a touch of crunchy texture from the pumpkin seeds and buckwheat groats. As the name suggests, apple is the main star of this bowl – and it’s supported by dates, granola and caramel sauce to make for a great morning meal. Coming from the same family as éclairs, beignet and croquembouche, a profiterole is a choux pastry ball with cream and chocolate sauce. You can serve them warm with freshly piped cream as is, or add a scoop of ice cream on the side. Hailing from Sweden, mazarin is a small tart with buttery crust, almond filling and beautiful sugar icing on top. You can also use ground almonds in place of almond paste and flour. Galette could be described as a lovechild of pie and crusty cake. With the toppings, you can channel your creativity and go any way you want – from fruity (berries, peaches, pears, plums) to sweet (almond, honey, ice cream) and savoury (mushroom, potato, cheese, onion). Make a big one to share or shape the crust for a single portion size – it’s your choice! Fried pastry dough, ricotta cheese, a touch of chocolate and powdered sugar – what’s not to love? You can make your own cannoli shells from scratch, or get some from the store to fry. 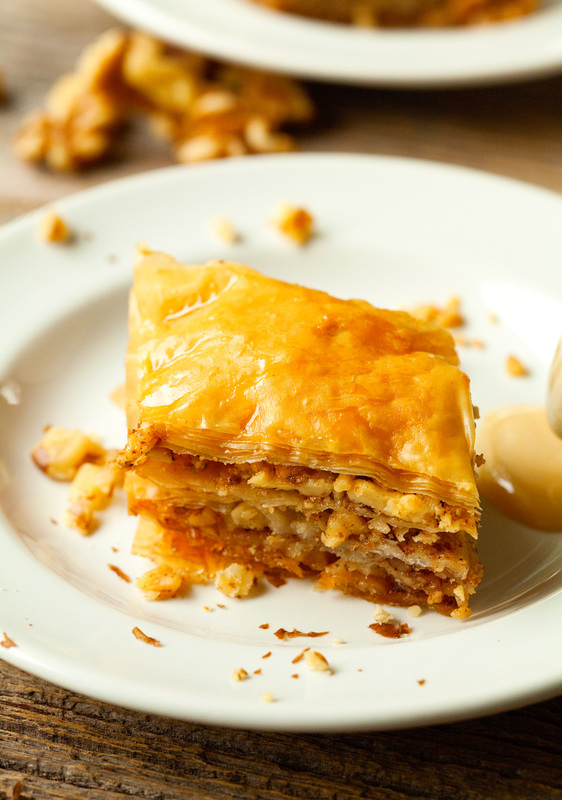 Flaky phyllo sheets! Tasty nut filling! Honey golden brown gorgeousness! You can replace (or complement) walnuts with pistachios or almonds. A Filipino favourite, this sponge cake/pastry is filled with potato or ube custard in the middle. Take it to the next level by experimenting with the sponge cake part. Inner West’s beloved Eastern Mediterranean restaurant Barzaari is opening a new branch in Chippendale. The Marrickville joint will open the doors of its new branch at the former Kensington Street Social space in the Old Clare Hotel on October 30. Barzaari Chippendale will be a 120-seater with “raw and exposed” interior. Just like the original Addison Road place, the Chippendale eatery will bring a modern take on Cyprus, Syrian, Lebanese, and Egyptian cuisines with a menu of shared small and large plates. The bar will also have its own menu, covering snacks such as oysters, sliced bottarga and stinging nettle and white-pepper parcels. “People can pop in for snacks or drinks and then move to the table for a larger meal,” Darryl Martin, executive chef and co-owner of Barzaari with Andrew Jordanou and hotelier Loh Lik Peng told Broadsheet. Kensington Street Social will be closing on October 21, around six months after the departure of British chef Jason Atherton.